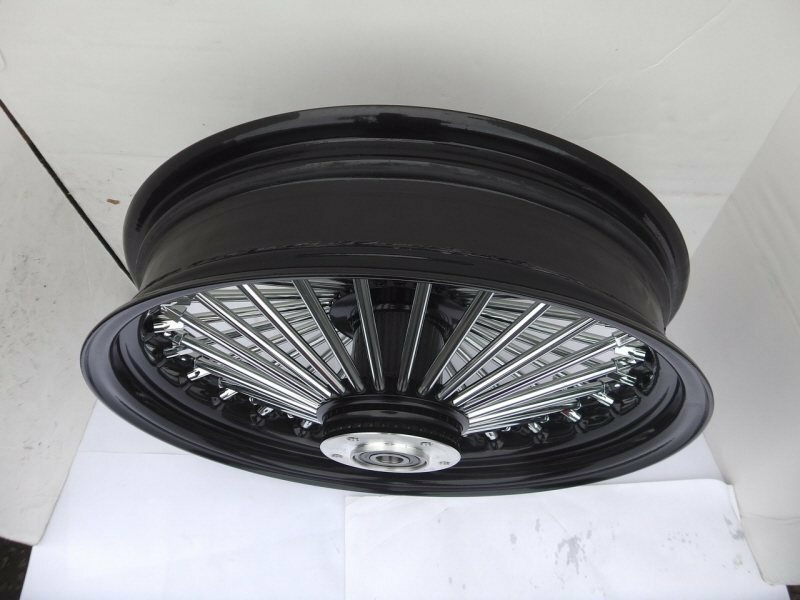 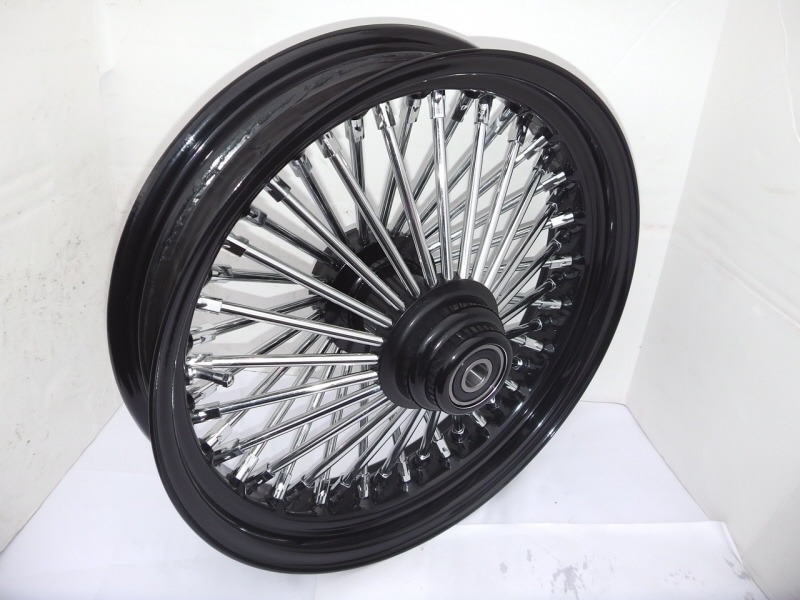 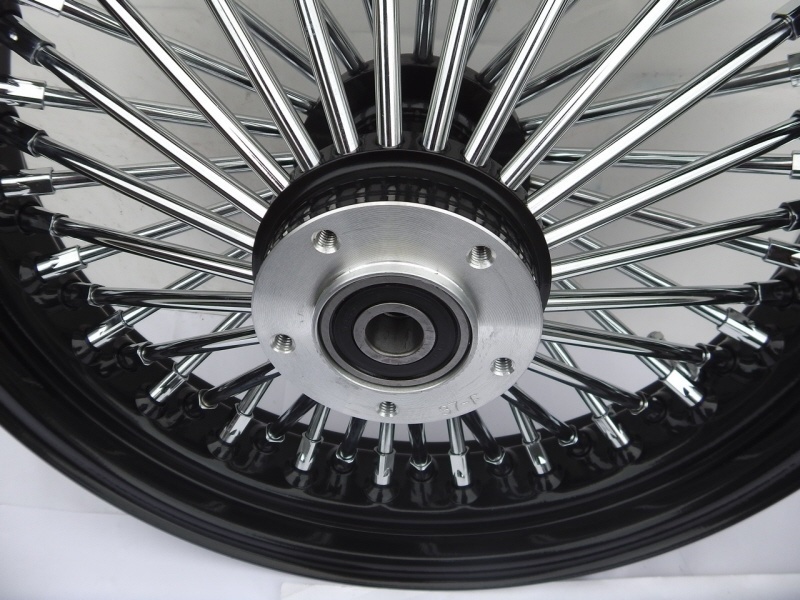 Give your ride the royal treatment with Ultima King Spoke wheels. 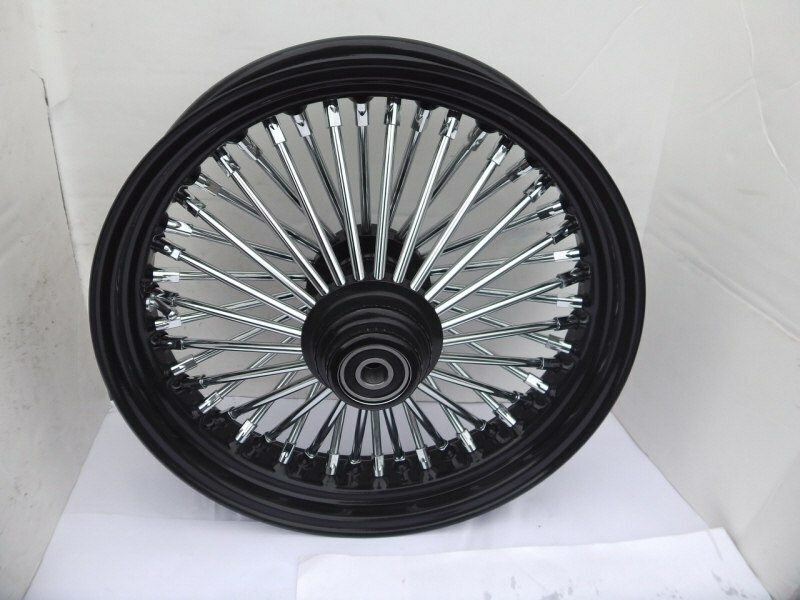 Offered in chrome on chrome or chrome on black. 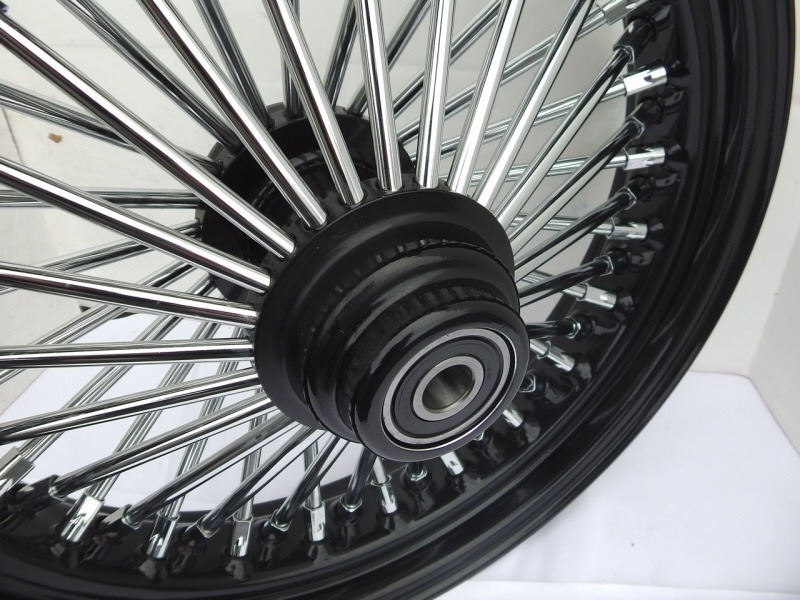 All steel construction with 48 solid spokes for durability you would expect from an Ultima product. 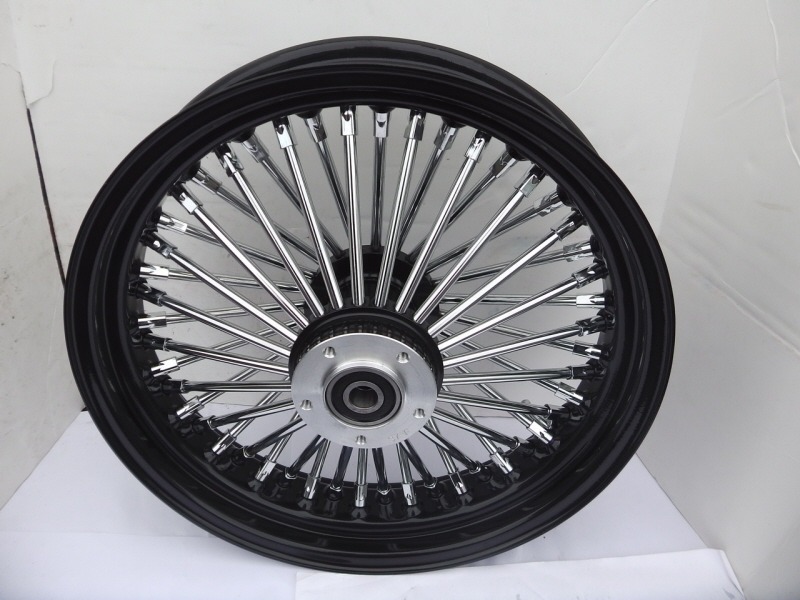 We currently only stock a limited amount of King Spoke Wheels however these can be specially ordered but will take a bit longer to deliver.